Joe Marx is a New York based actor and recent graduate from Muhlenberg College where he studied Theatre, Economics, and Sociology. Since moving to the city he has had the pleasure of working on two separate workshops for the new musical Molasses in January. 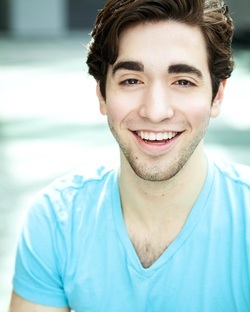 Joe is a swing for the Secret Children’s Theatre Company based in Queens and a proud collaborator with TIA’s Debates. Off stage, Joe works as a private investor.